Gary Greenberg is the author of several highly-praised books on biblical history, including the popular biblical classics 101 Myths of the Bible: How Ancient Scribes Invented Biblical History and The Moses Mystery: The Egyptian Origins of the Jewish People.. His works have been translated into many languages. He is President of the Biblical Archaeology Society of New York and a Fellow of the Jesus Project, an organization of biblical scholars concerned with issues related to the “historical” Jesus. National Geographic Television’s Science of the Bible series retained Greenberg as a consultant to the series and featured him in a documentary on the story of Cain and Abel. He has also been a guest on numerous radio and television shows, including Tony Brown’s Journal on PBS, and proved to be a provocative and entertaining speaker and skilled debater. He is a member of several scholarly organizations, including the Society of Biblical Literature, the Archaeological Institute of America, the Historical Society, and the American Research Center in Egypt. 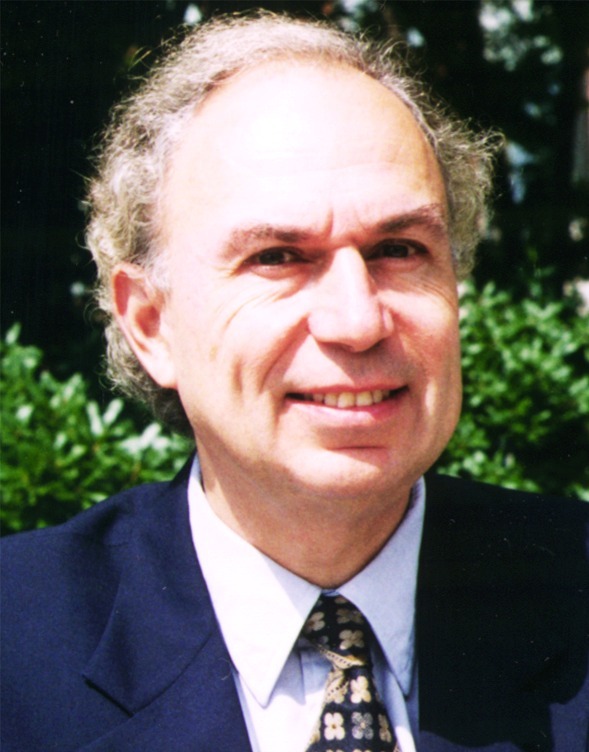 He has published articles in several scholarly journals, including the Journal of the Society for the Study of Egyptian Antiquities, KMT, and Discussions in Egyptology and has presented papers at several scholarly conferences, including the annual meetings of the International Society of Biblical Literature and the American Research Center in Egypt. Catholic Biblical Quarterly, one of the most respected scholarly journals, in reviewing his previous book, The Judas Brief: Who Really Killed Jesus?, wrote that Greenberg has “a keen eye for the ways religious and political motives have shaped the story of Jesus' arrest and execution, and acceptance of certain historical elements of canonical accounts . . . Greenberg presses important historical questions and rightly insists on fresh con­sideration of the evidence. David Noel Freeman, one of the world’s most respected biblical scholars and editor of the Anchor Bible Dictionary and The Anchor Bible Project, described Greenberg's biography of King David as "a worthy addition to the library of first-rate and challenging books on King David." He maintains a web site at www.bibleandhistory.com. Greenberg holds a Juris Doctor degree from Seton Hall University School of Law and a B.A. degree from Brooklyn College, where he majored in mathematics. Greenberg works for the Legal Aid Society of New York City and is a well-known criminal defense attorney.